 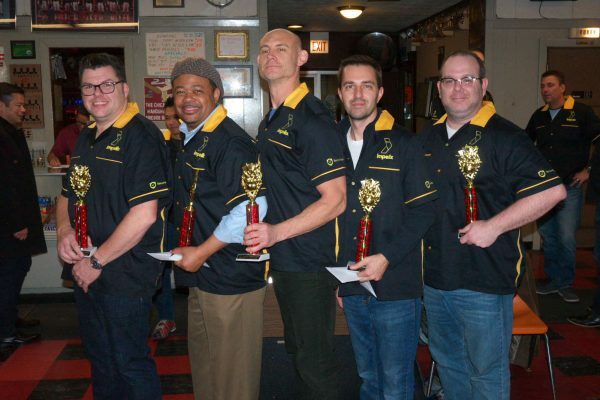 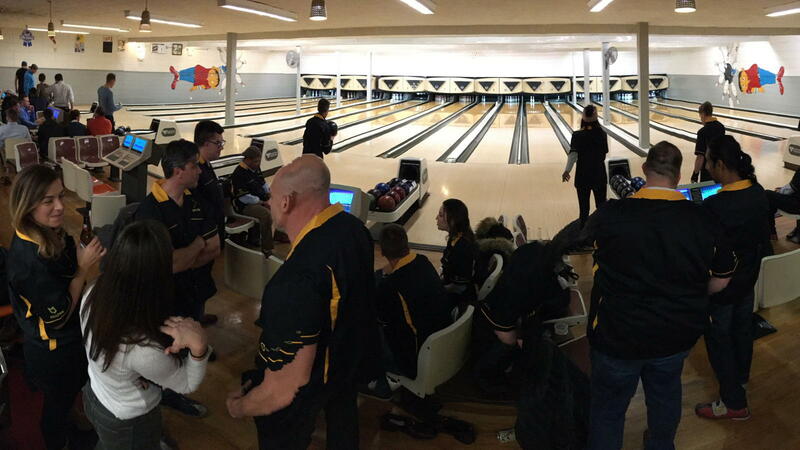 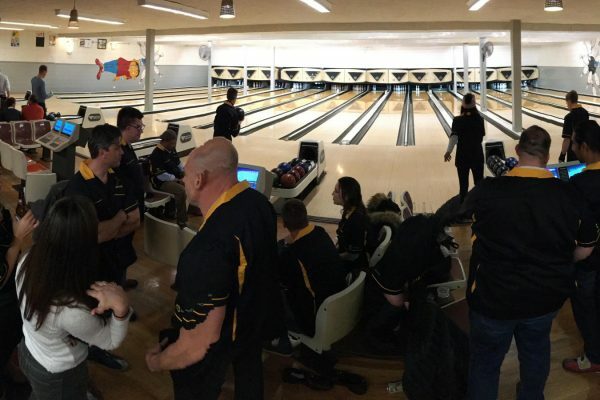 Eight teams and forty participants strapped into their red-and-blue rental shoes at the legendary Fireside Bowl in Logan Square, Chicago on Tuesday, November 6th for our 1st Annual Impelix Kingpin Classic—all to compete for the $1,000 cash prize. 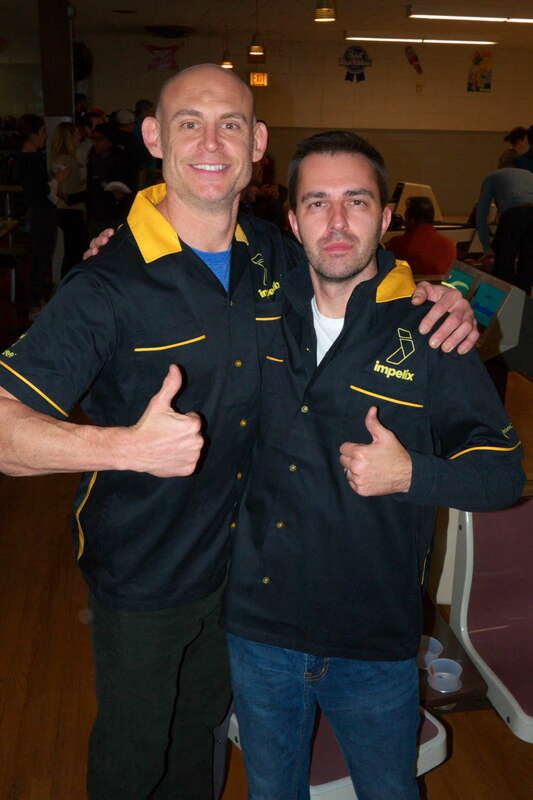 It was all thrills, no frills! 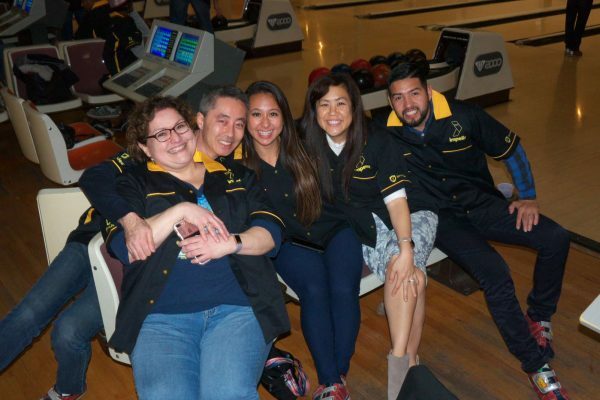 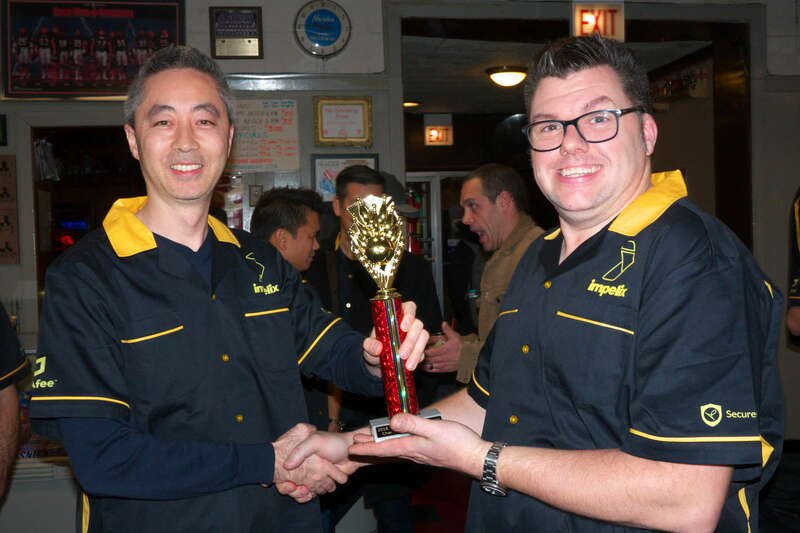 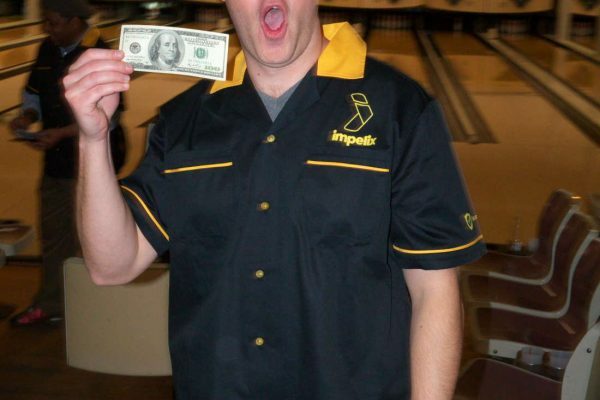 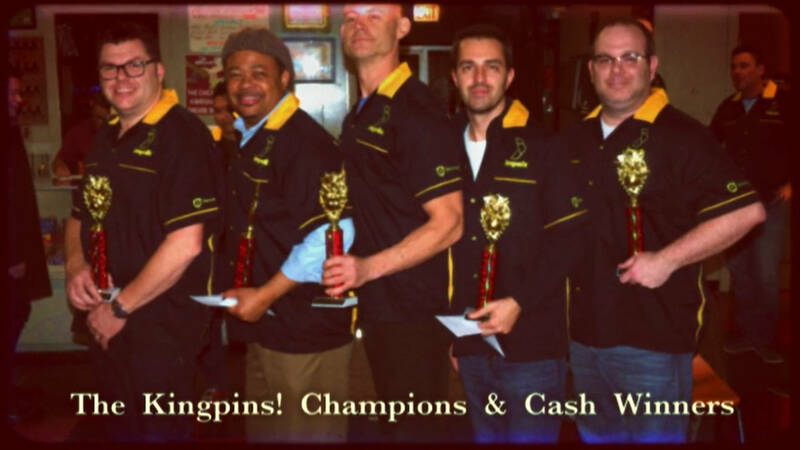 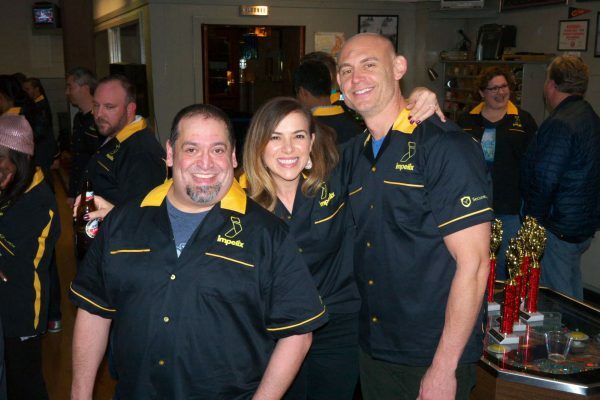 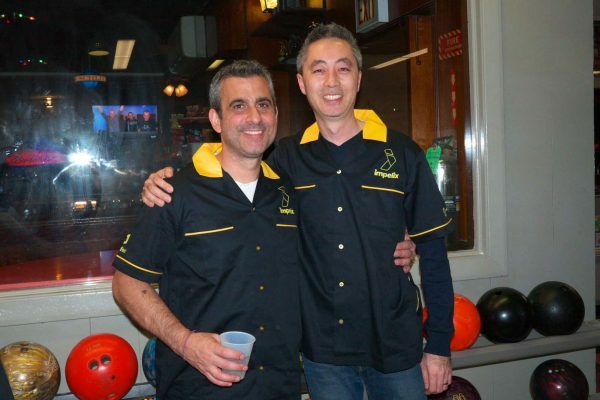 After three rounds bowled and innumerable libations consumed, Kingpins were officially crowned with not only cash in hand, but some fancy, 14-inch tall trophies. 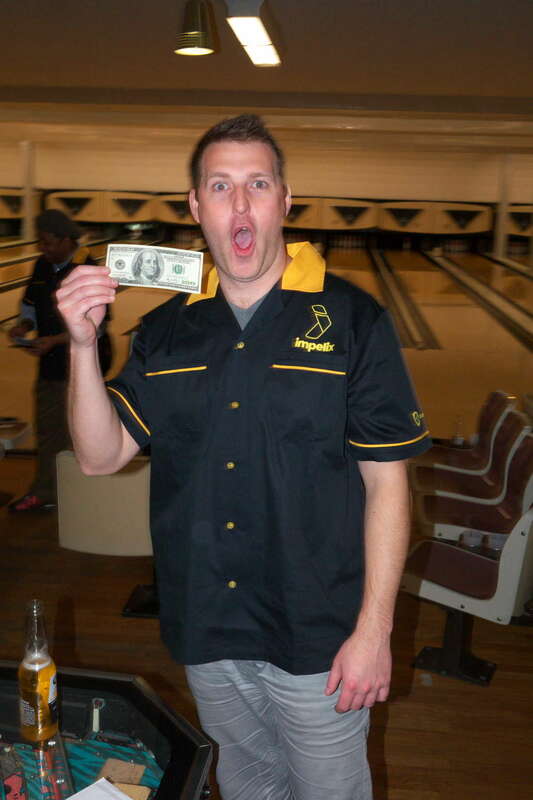 In addition, a contestant from the loser’s bracket rolled a 169 to win “The Big E(a)rn,” the $100 cash prize for the highest score. 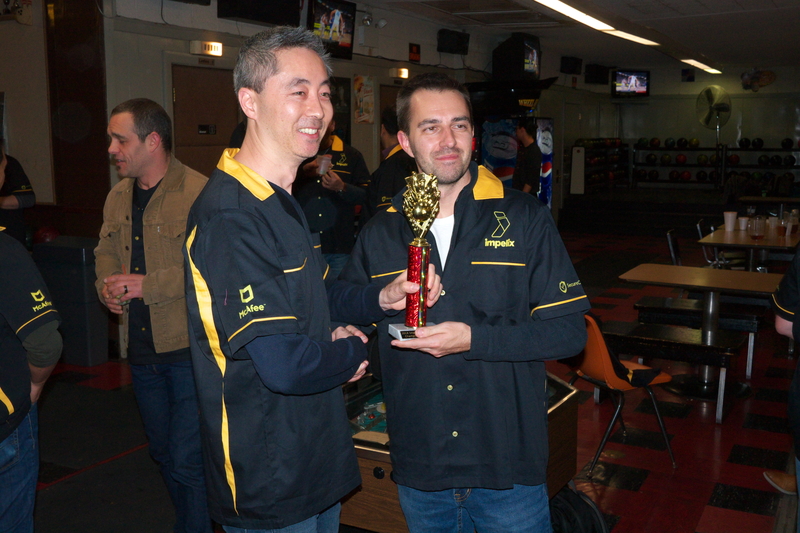 A special thank you to our Gold Sponsor, McAfee, and our Silver Sponsor, SecureCircle. 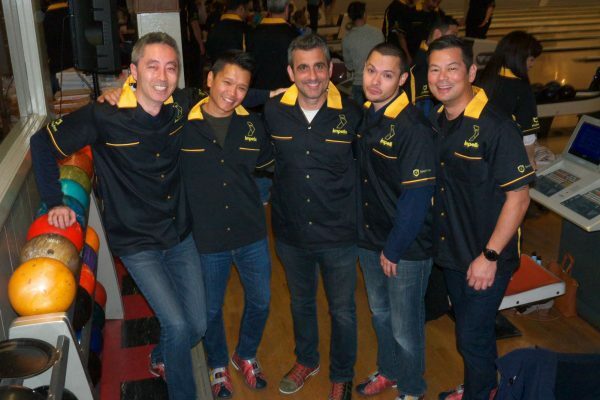 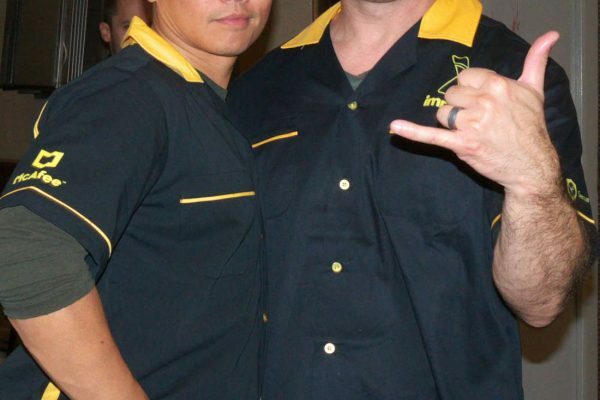 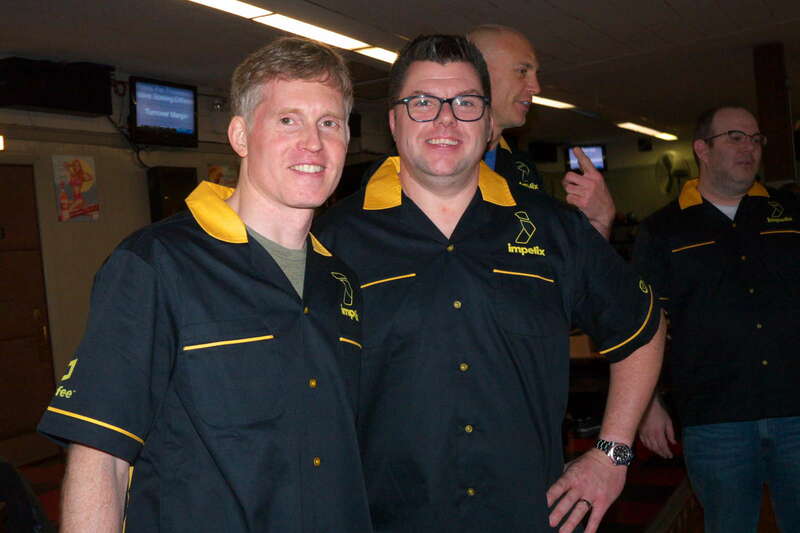 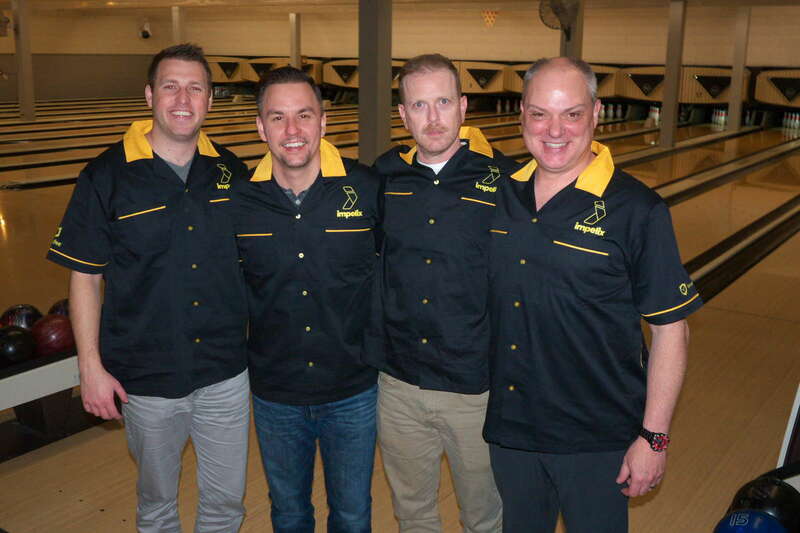 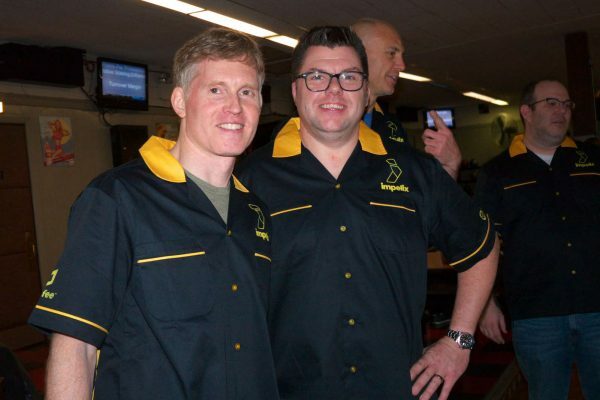 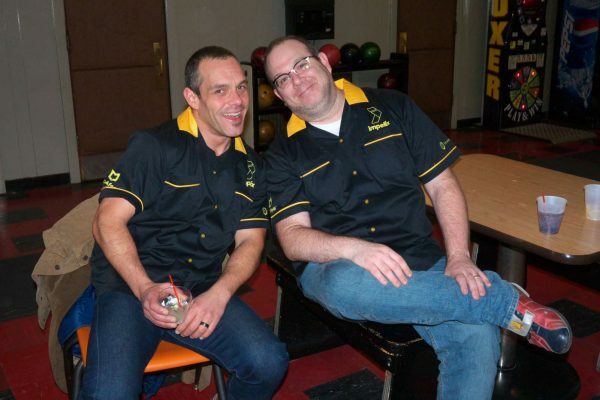 As serious as we are about old-school bowling, we’re even serious-er about next-wave cyber security. We’re already looking forward to the 2nd annual tournament, with plans to make it bigger and better … Stay tuned!